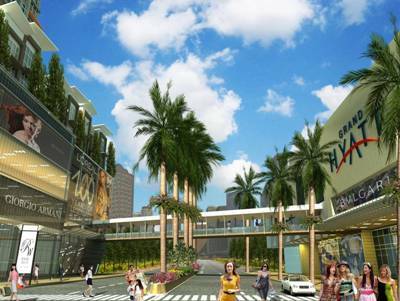 Located in both Fort Bonifacio and Makati, Park West has a unique address, placing it in one of the most sought-after real estate areas in the Metro. 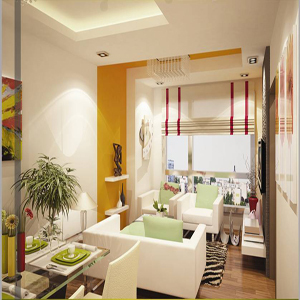 And with the Grand Hyatt connected to Park West, your home reaches new heights of elegance and prestige. Inspired by the stunning architecture, grand lobbies and sublime designs of the Grand Hyatt, Park West brings you the contemporary elegance of the New York lifestyle. 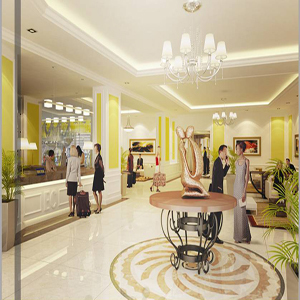 Come home to elegance, right by the Grand Hyatt. 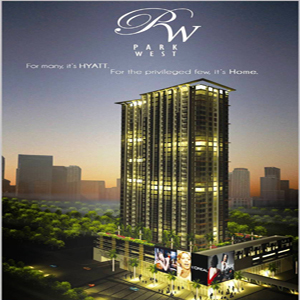 You can own a 1-BR unit at Park West for as low as Php 15,000 per month! Hurry, avail this promo now! Visit www.hodiah.webs.com for more details!